* Note - Rates do not include sales taxes of 5% county and 7% state, but do include cleaning. Midweek rates require a 3 consecutive night stay. Willow, Dogwood, and Magnolia prices are based on double occupancy. All prices predicated on availability. For availability and reservations, we have found that our guests prefer our personal attention. Please call 1-706-745-1900 for reservations, or email us at teb@windstream.net. WE LOOK FORWARD TO HEARING FROM YOU! 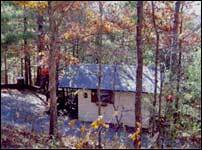 Kilin Tyme Cabins is a special kind of place. Guest enjoyment and satisfaction is our primary goal, however, it is not for wild, noisy, or rowdy crowds. Disrespect for others and all property will not be tolerated. This policy has resulted in assurance that your stay will be peaceful an hopefully, exceed all of your expectations. 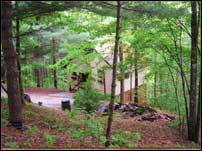 A variety of cabin sizes and styles are available to provide the perfect accommodations for any occasion or gathering. 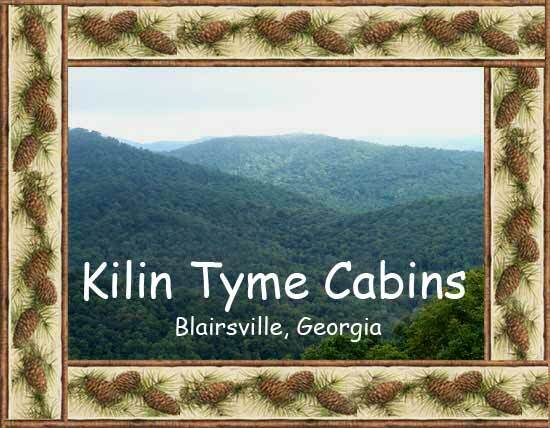 Whether for couples, families, friends or whomever, Kilin Tyme Cabins are ideal for short or long term stays, holidays, getaways, vacations, reunions, weddings, anniversaries, birthdays, stress relief breaks or just because . . . you deserve it! We have the perfect cabin for you. Two night minimum - Three night minimum in October and holidays. Special rates do not apply to October or holidays. Check in 2:00 PM/Check out 11:00 AM. If check in will be after 7:00 P.M., please make arrangements prior to arrival date. Dogs are welcome. For your pets safety and in respect of the other guests, we require that they be leashed at all times only when they are outside of the cabin. A pet fee of $20.00 per pet per stay is required. Smoking is not permitted inside of cabins. 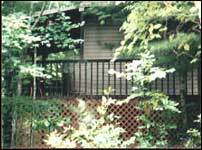 All cabins have convenient outside porches for those who must smoke . Children must be accompanied on property and supervised at all times. Reservations may be guaranteed with Mastercard, Visa, Discover, money orders and cashier checks. Money orders and cashier checks must be received within five days in order to confirm reservation. There will be a one night charge for cancellations less than 14 days prior to reservation. Entire cost of full reservation will be charged for failure to arrive as reserved. Due to scheduling and as a matter of standard cabin rental practice, without exception, no refunds can be made for early departures. Prices do not include Georgia and Union County taxes. Upon arrival we invite you to check in at our "Host" House, which is conveniently located on the grounds at the end of our mountainside drive. We can answer any questions you may have and you can pick up free movies for your stay. We would love to chat with you or to communicate by email. For availability and reservations, we have found that our guests prefer our personal attention. Please call or email us today! 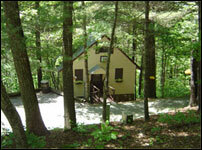 We are located just outside of charming Blairsville, Georgia but not too far from lots of wonderful experiences. To make your stay as enjoyable as possible, bring your pet. We are pet friendly! 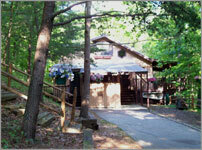 Our cabins and grounds are prepared for you...our guests. They are not time shares or second homes. 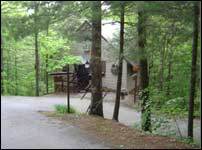 They are quaint mountain-country cabins for your enjoyment. A Kilin Tyme Cabins stay is a great alternative to most other more expensive, commercialized forms of recreation & entertainment. If you haven't tried us, now is a fantastic time to do so. Contact Kilin Tyme Cabins today for reservations!